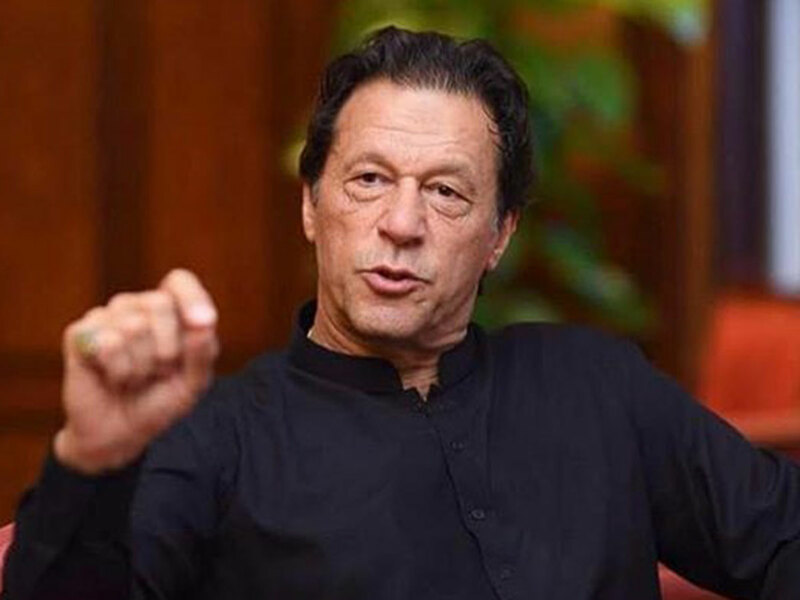 Dubai: Pakistan’s Prime Minister Imran Khan will address the government representatives at the World Government Summit (WGS 2019) during a key session of the Summit that begins on Sunday. He will speak about his vision for the future of Pakistan and what he sees as its pivotal socioeconomic role in the region and the wider world, the UAE government announced on Thursday. Khan’s participation is a significant addition to the agenda of the seventh WGS, held under the patronage of His Highness Shaikh Mohammad Bin Rashid Al Maktoum, Vice-President and Prime Minister of the UAE and Ruler of Dubai, a media statement said. He will share his views on the development of human resources, the government’s influential work at home and abroad, and boosting dynamic sectors, all of which contribute to building a better future for the Pakistani youth, according to the statement. He will also present the direction that his government is taking: one that is focused on making the most of its wealth in human capital. The Pakistan government is seeking to enhance the country’s position on the global economic and trade map, through community-focused initiatives, such as providing job opportunities for the youth and developing vital housing projects, among others, the UAE government’s statement added. The WGS will run from Sunday through Tuesday at Madinat Jumeirah in Dubai. The landmark event is set to convene more than 4,000 participants from 140 countries, including heads of state and governments, as well as top-tier representatives of 30 international organisations. The fourth instalment of the Best Minister Award in 2019 at the WGS, organised in partnership with PricewaterhouseCoopers (PWC) Middle East, will again celebrate the dynamic ministerial leaders and their exceptional work in achieving excellence in the public sector. The award will witness eight ministers from around the world compete for the coveted honour, the UAE government said in a media statement. The eight aspects against which the nominations and assessments are based include social impact, economic impact, outreach, foresight, innovation, leadership, scalability and sustainability. The inaugural Best Minister Award, in 2016, was won by Greg Hunt, Australian Minister for the Environment, who was lauded for his international work negotiating the phasing out of synthetic greenhouse gasses and contribution to the UN’s climate change conference in Paris. In 2017, Awa Marie Coll Seck, Minister of Health and Social Action from the Republic of Senegal, was selected for her effective role in combating the spread of Ebola virus disease (EVD) by developing extensive programmes to raise awareness among citizens and visitors. In 2018, Mulyani Indrawati, Minister of Finance of the Republic of Indonesia, was recognised for her efforts that focused on uplifting and diversifying Indonesia’s economy and improving the welfare of its citizens. In the interest of ensuring neutrality, independence and credibility, Ministers from the UAE are excluded from competing for the award.